both home owners and home builders for over 20 years. Owner Sander Lage brings a personal, hands-on approach to every job his company undertakes. He directly oversees a crew that shares his commitment to meeting and exceeding the expectations of every customer. Sander has takes great pride in making sure that every job he tackles is completed on time...and on budget. 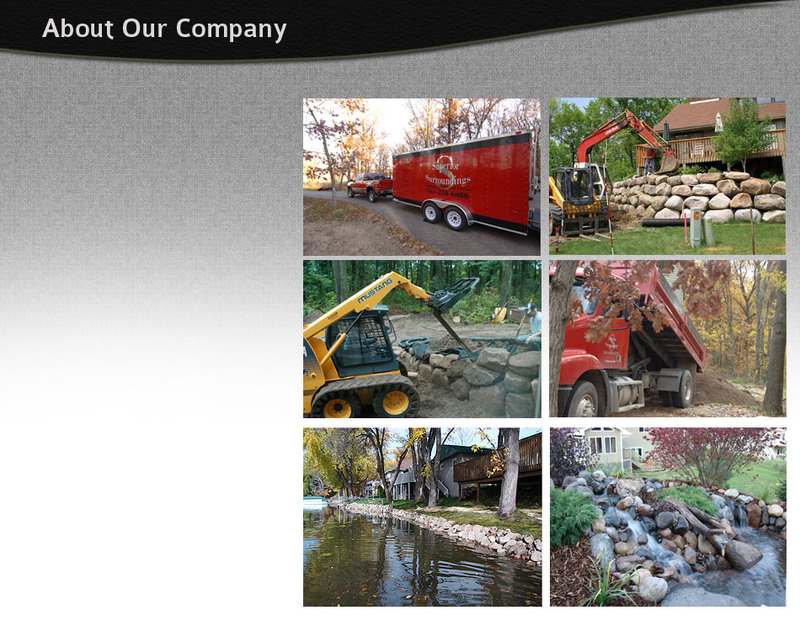 Superior Surroundings is based in Zimmerman, MN and provides landscape construction services to customers all across the Twin Cities, northern metro and central Minnesota.